The Milwaukee Batteries dropped in price again over at Amazon. Quantities are extremely limited at this price, grab one and quit worrying about battery life with your auger on the ice! Take advantage of this Ice Fishing Deal? Give us your two-cents in the comments below. 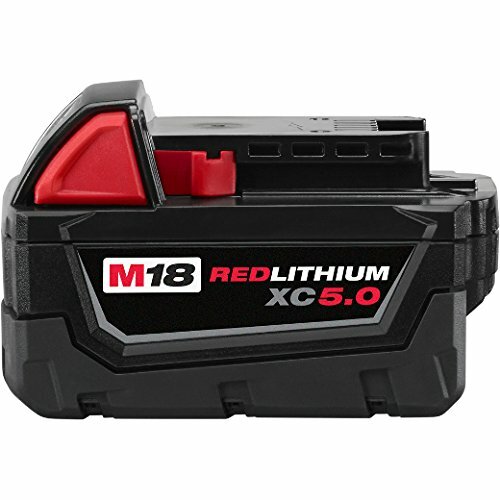 Posted on March 20, 2018 March 21, 2018 by IFDPosted in Accessories, All Deals, AugersTagged 5.0ah battery, Amazon, battery, charger, M18 Redlithium, Milwaukee, milwaukee battery, milwaukee charger, Milwaukee M18 Redlithium 5.0Ah Battery.